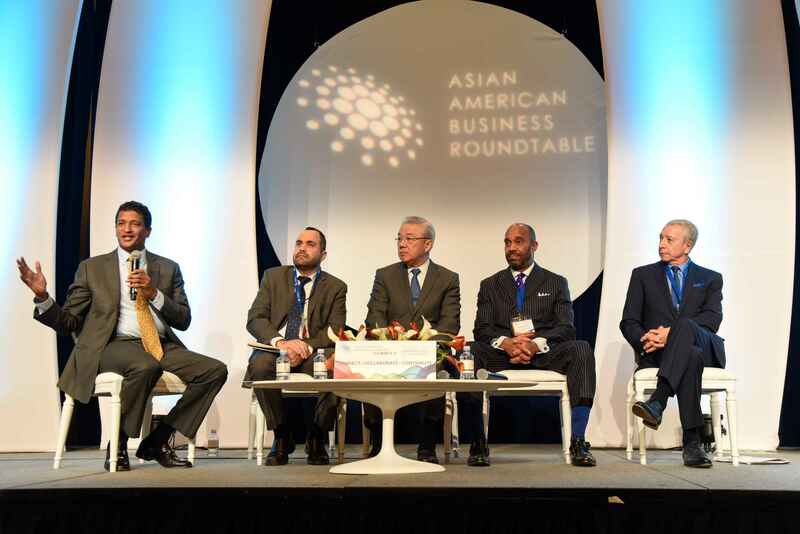 The AABR hosted its first Summit, January 29-30, 2016, welcoming Asian American business men and women from across the country. 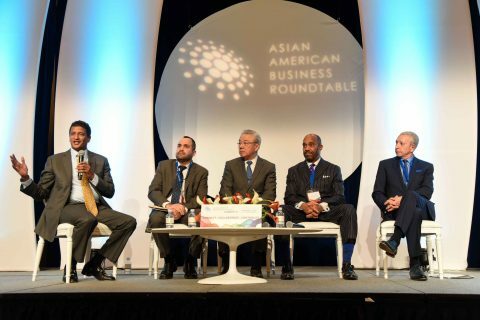 We’re proud to announce that the Asian American Business Roundtable Summit II will be held January 11-13, 2017 at The Venetian, Las Vegas. 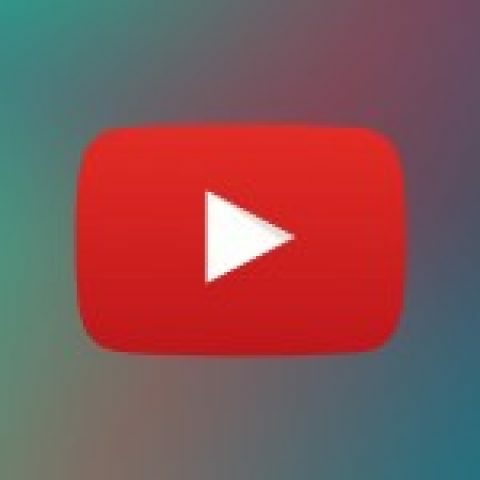 With the theme of the “New Majority” that embraces the Asian, African American, Latino and Native American communities, the Summit seeks to harness the strengths and encourage strategic partnerships as the ethnic communities gradually grow into a demographic majority in the United States.